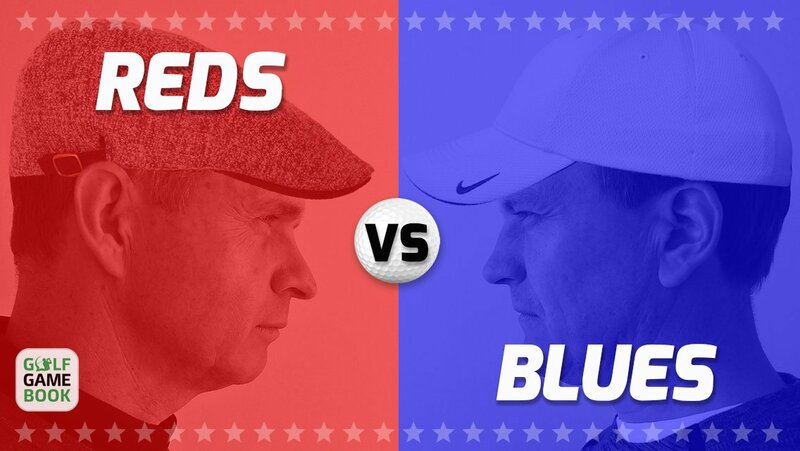 An accomplished business person, Mr.Slogocki has managed to combine his dual passions of computers and golf. 20 years ago he started in the golf business in back-shop operations, quickly moving his way through the maintenance crew, and on up to Assistant Professional to the VP of Operations within the franchise system LTS LeaderBoard Corp. His experience was gained working under the direct guidance of the President and CEO, Mr. Gerry Lev (former President of Subway® Developments of British Columbia). 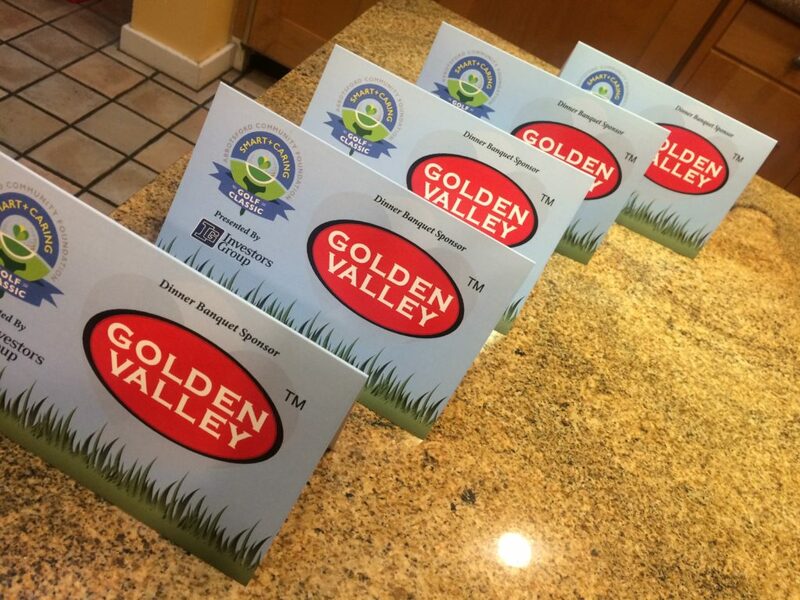 This foundational training has given Troy a solid understanding of how to run a successful franchise business. Mr. Slogocki is one of the key designers of the LTS LeaderBoard proprietary software packages. His creativity and vision resulted in state-of-the-art golf scoring, entertainment, and raffle software for the golf industry. 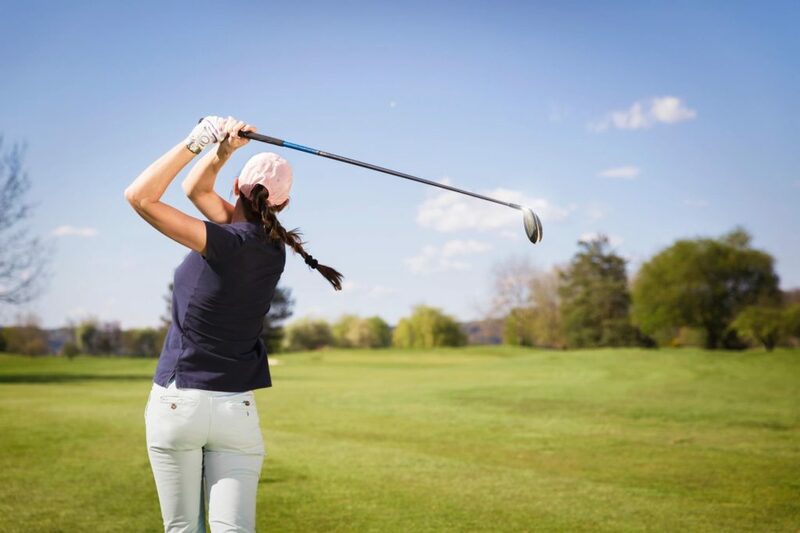 Mr. Slogocki managed the Vancouver-based LeaderBoard BC franchise office within the LTS Leaderboard Franchise system, furthering his experience in the golf tournament industry. As well, he was the key software and business trainer for all LTS LeaderBoard locations from the Vancouver location to Dallas TX, and trained many of the successful franchise owners still operating today. 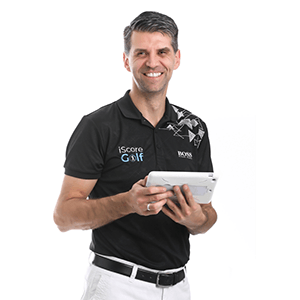 With experience in well over 1,000 events spanning 20 years, Mr. Slogocki has developed a new golf tournament planning and live golf scoring company – iScoreGolf. 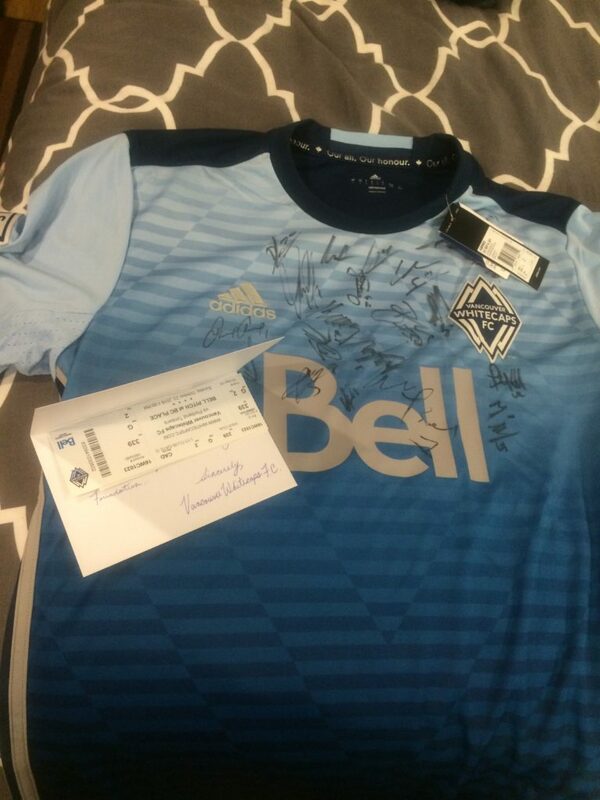 Your event is handled expertly from initial planning to handing out the final prize. The scannable scorecard he helped develop in the early 2000’s is now a modern iPad mini, with scores recorded in Real-Time! His system creates a fun and memorable tournament for your guests, and takes the work off your shoulders, leaving you free to enjoy your own event. Wait?? What?? 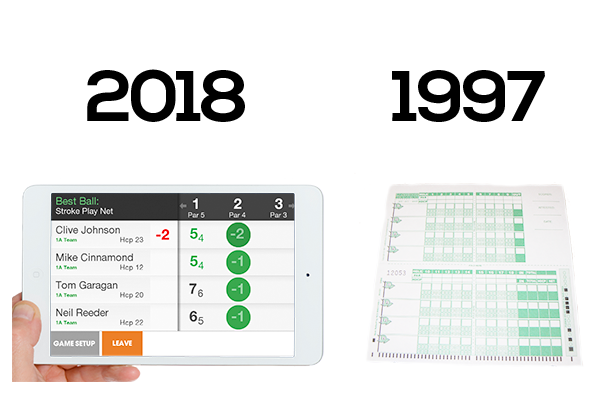 Is your golf event still using a scannable scorecard?? That technology was developed over 20 years ago! 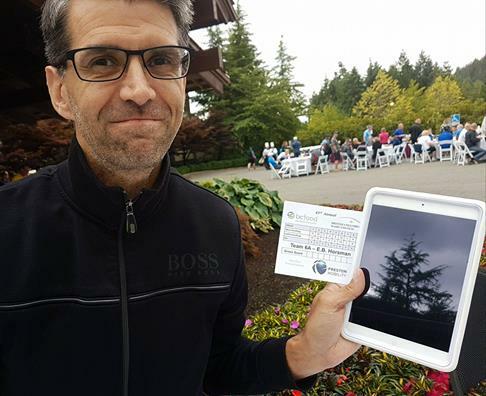 Mr. Slogocki was part of the LeaderBoard development team that created and implemented a scannable scorecard in the golf tournament industry – along with 3 different software packages which helped many golf events in the Vancouver and North American markets. It’s time to join the new century! 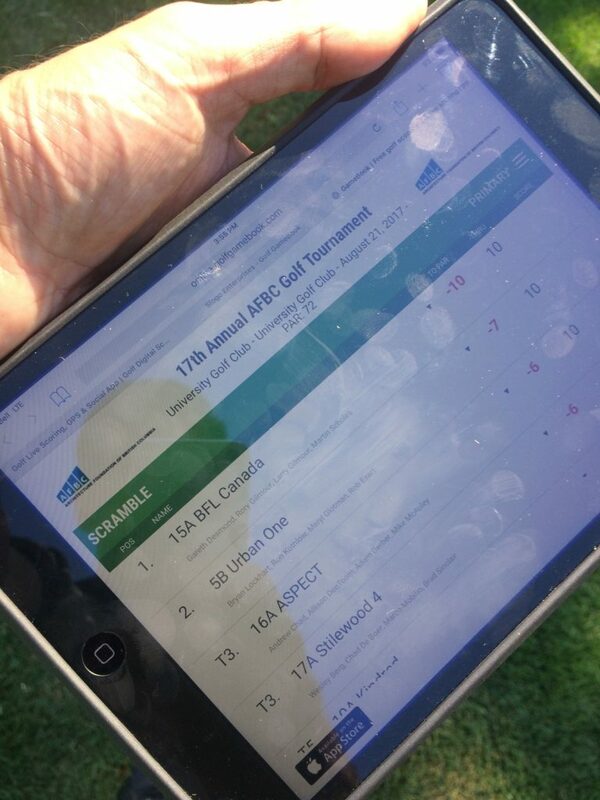 The hip events are moving to technology to ease the process of golf scoring. 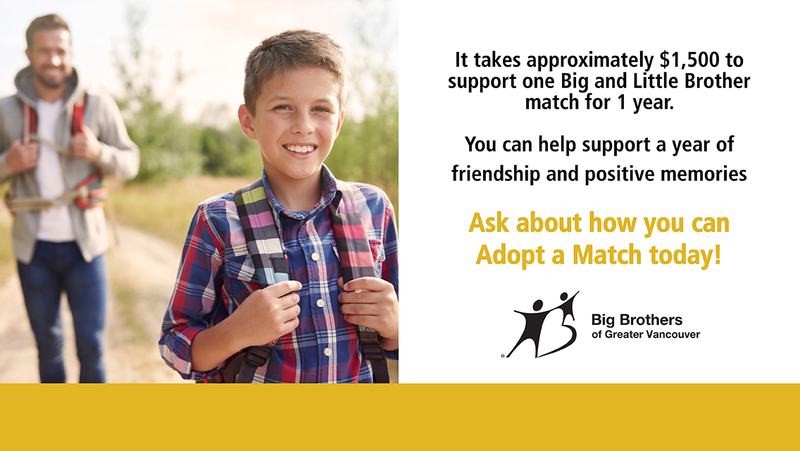 No more waiting for scorecards, and no need for volunteers to add up the scores. 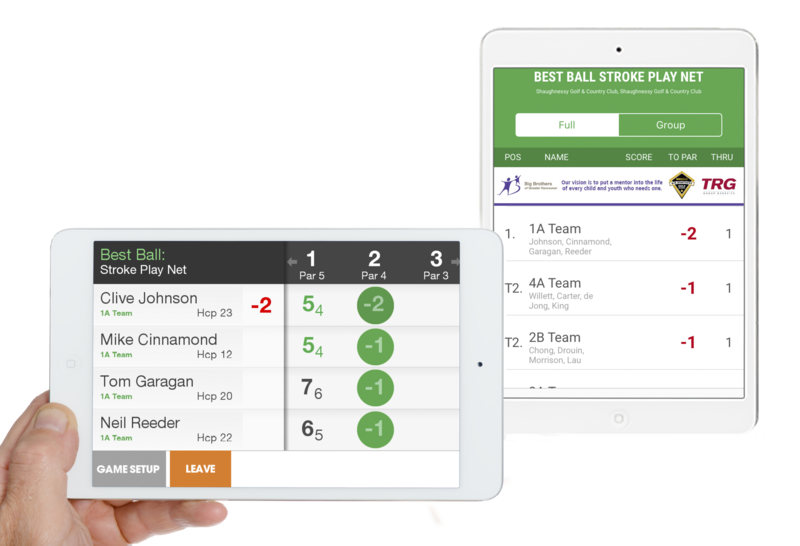 With live or real-time scoring, golfers know their score the entire round, creating a fun and friendly-competition atmosphere. 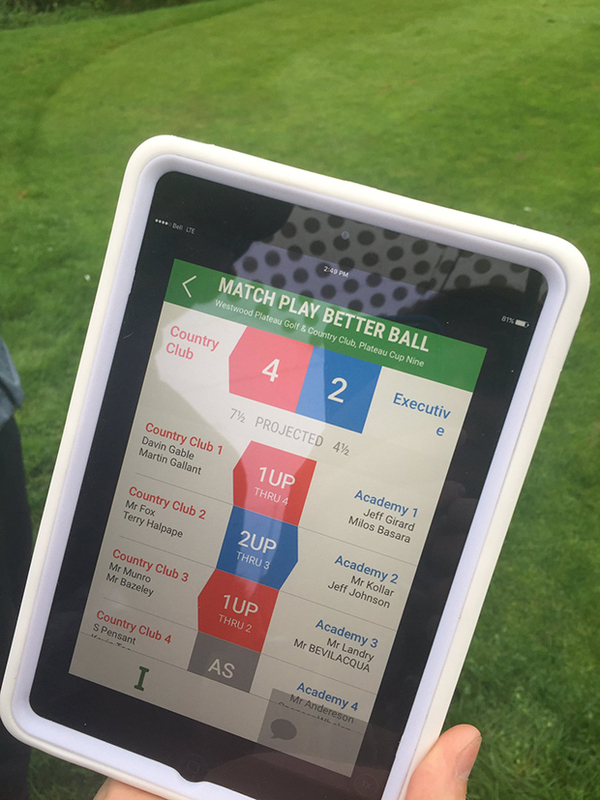 Our 5 years experience in real-time scoring has shown that providing devices or iPads for scoring gives golfers the best opportunity to enjoy the tournament. Asking participants to download an app using their own phone/data can be a recipe for disaster. What happens if they don’t have enough battery life? What if they didn’t bring their phone? Who monitors any issues that arise? Can they learn the app quickly to use it reliably? 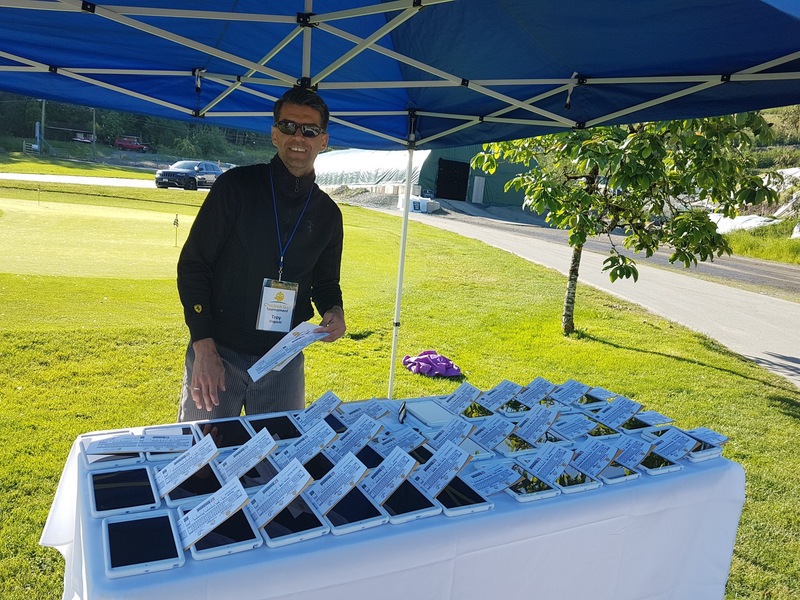 We hand out devices, explain how to use them, monitor them during the round ensuring everyone is able to enter their scores, and we collect them at the end of the event. 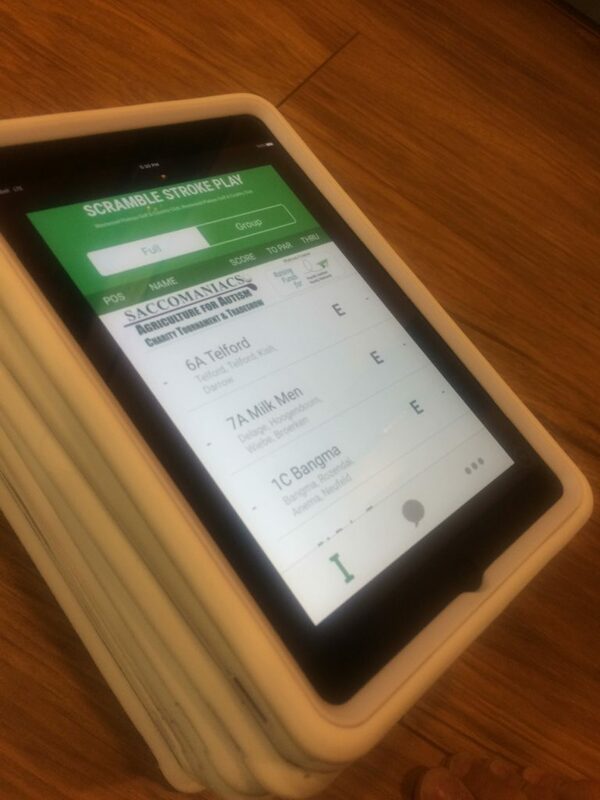 Save those little pencils for shopping lists, and use our software and our iPads. 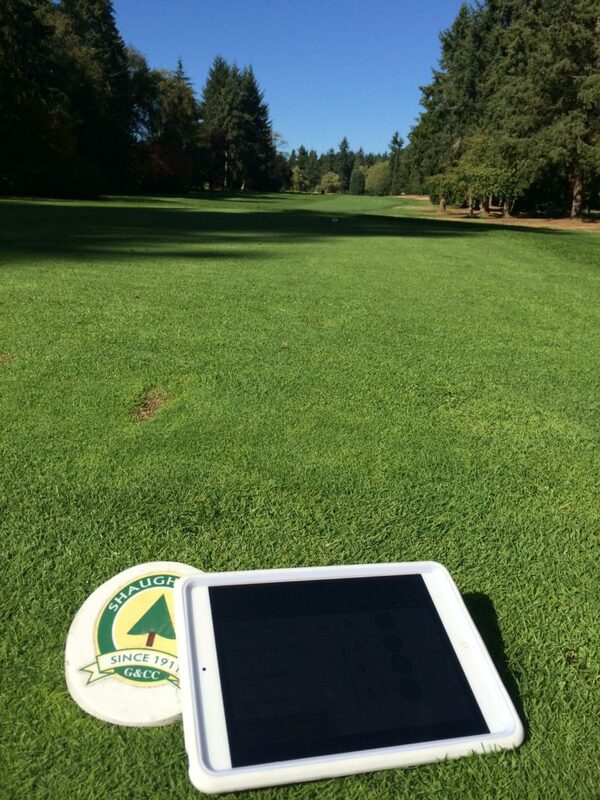 For quick answers to all your questions, and to order your full tournament package, contact iScoreGolf at troy@iscoregolf.ca or 604-690-4620. 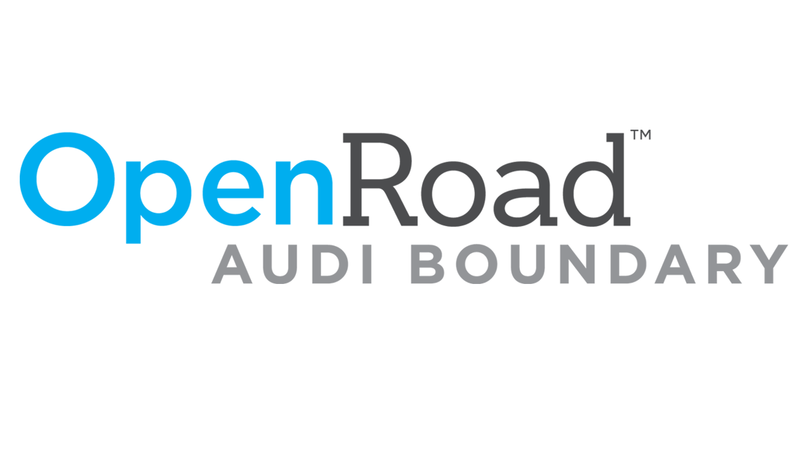 Interested taking your event to the next level? 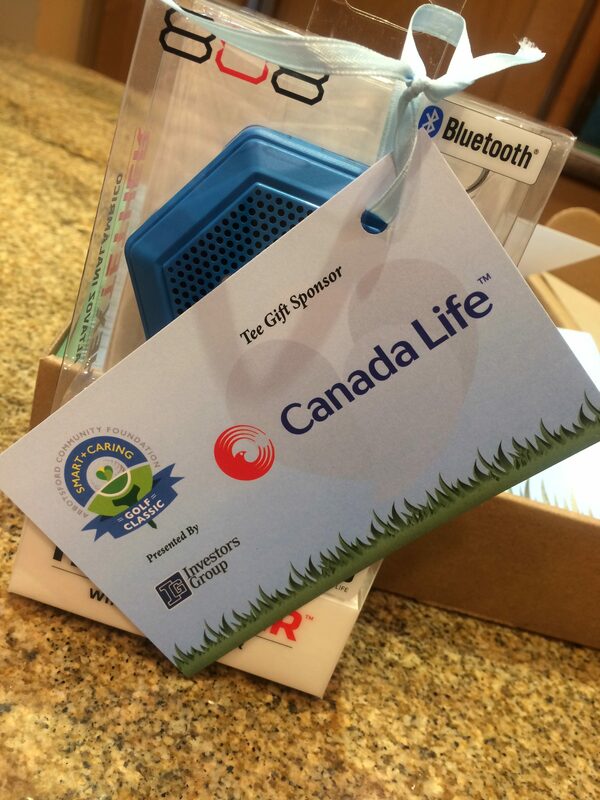 Do you want to add technology and impress your guests? 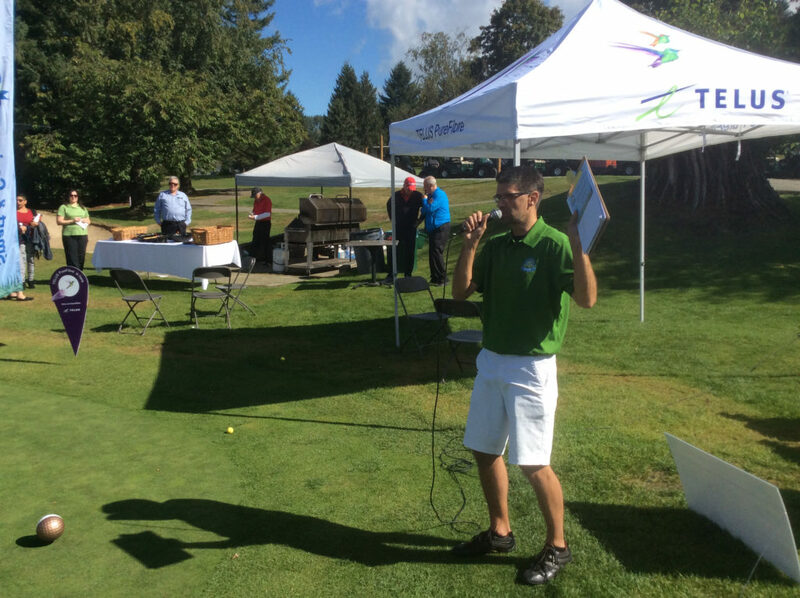 Do you feel like you need an expert to help your organization with your golf event?